Centre of Experimental, Systematic and Ecological Biology (CESEB) moved to the campus at Bohunice. In class hours students will examine biological specimens under a microscope, making use of plants in the greenhouse and herbarium and animals in collections. Scientists will study DNA in laboratories where microorganisms are protected to a high degree. For eight years biologists from the Faculty of Science were housed on various temporary premises. Early this year they moved to the campus at Bohunice, where the Centre of Experimental, Systematic and Ecological Biology (CESEB) has been given four new pavilions. “For the Faculty of Science as a whole this is the culmination of a ten-year programme that began with the redevelopment of the premises on Kotlářská street," said Jaromír Leichmann, the Faculty's Dean, at the gala opening of the Centre. “All disciplines of biology, biochemistry and chemistry have now made the move to the new site." Jan Helešic, director of the project and head of the Department of Botany and Zoology, stressed that modern facilities would allow students to try working with the most up-to-date instruments. “As soon as graduates become professionals they will be capable of working with apparatus that is currently used in world science and research," he says. Botanists now have a unique laboratory for researching the genome size of organisms, above all plants. Here specialists can make use of seven cytometers and complete equipment for the sequencing of animal and plant genomes. As well as the study of DNA, scientists in this Department are interested in the ecology of peat bogs and palaeocology. “In one of the projects they analyse plant remains, pollen and seeds in layers of peat deposits, and they are able to reconstruct the evolution of nature from the Ice Age to the present," explains Milan Chytrý, the Department's deputy head. Scientists in the Department also study plant communities. 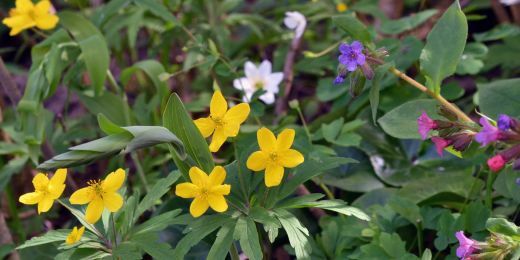 Having recently published the fourth and final volume of a monograph describing the vegetation of the Czech Republic, they have now turned their attention to the cataloguing of types of vegetation in Europe. “Such surveys are used primarily for conservation purposes," says Chytrý. 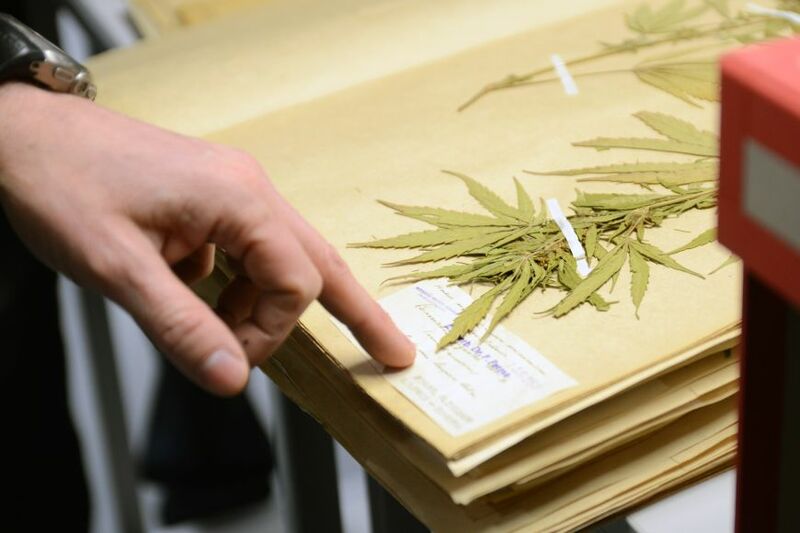 The herbarium of the Department of Botany and Zoology – which has over 600,000 items, making it the fourth-largest in the republic – has also been moved to the campus, allowing it to store plants more economically, while its airtight space makes it easier for scientists to exterminate pests. The university's herbarium, the fourth-largest in the Czech Republic, has been moved to the campus. The experimental garden/greenhouse is not only for botanists' use. It is divided into six separate cubicles, meaning that different conditions can be set in each. 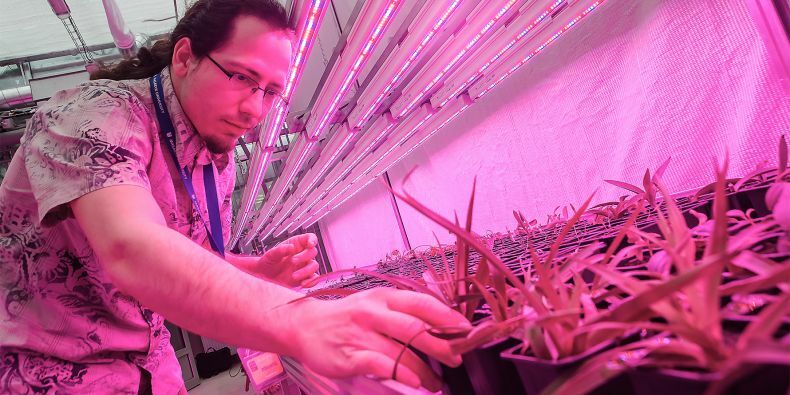 “Things grown here will include agricultural crops and houseplants for use in teaching," explains Milan Baláž of the Departmental of Experimental Biology. “The cubicles will also be used for specialized scientific experiments – including the study of symbiotic relationships between plants and fungi and the effects of harmful substances on plants." The biologists are working on a variety of projects, from cancer research to the study of fungal diseases in bats. In the study of the properties of cancer cells they will use a special piece of equipment called a hypoxic chamber, which makes possible cultivation of and experimentation with tissue cultures in conditions of reduced oxygen tension. “In their natural environment in the body, cells are commonly exposed to concentrations of oxygen lower than applies in the atmosphere," explains project director Helešic. “In solid tumours this concentration may be lower still. A hypoxic chamber makes possible work with cells in conditions that are very close to physiological conditions." New instruments will also allow scientists to study magnetoreception in different animals. “Thanks to chambers in which the Earth's magnetic pole is fully gradated they can study how the pole is perceived by invertebrates and small vertebrates, for instance, and so address the question of how animals find their way during migration," says Helešic. Microbiologists and molecular biologists occupy the whole of one of the campus pavilions. In this building, which also houses the Czech Collection of Microorganisms, high standards of safety apply for work with microorganisms. Staff may enter some laboratories only through an airlock. 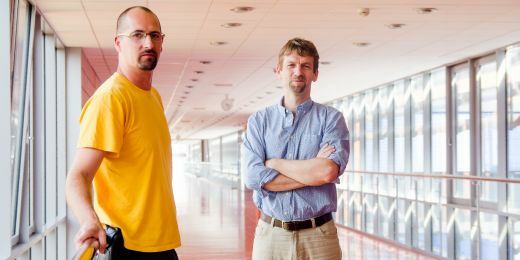 “Class III protection more or less means that persons who have not been instructed in modes of operation may not enter designated areas and that clean-up and disinfection must be performed in accordance with certain principles," says Jiří Doškař, Deputy Head of the Department of Experimental Biology. Doškař's work at the new pavilion will include further research into an already patented bacteriophage preparation for treatment of staphyloccal infection. Bacteriophages are viruses that infect bacterial cells. “The basis of our approach is that we select from naturally-occurring bacteriophages certain mutants that have the ability to kill a broad spectrum of strains. 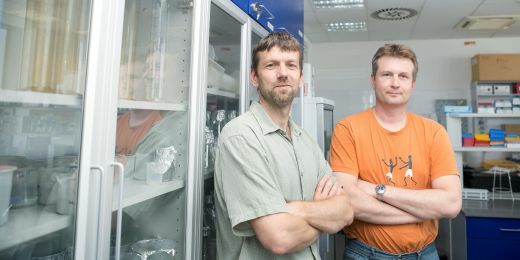 It is analogous to broad-spectrum antibiotics," Doškař explains, adding that he and his colleagues wish to work on a product for treatment of pseudomonas infections. It is a outcome of one year collaboration with scientists Lumír Krejčí and Kamil Paruch at Masaryk University. The portal pladias.cz was created by experts from the Department of Botany and Zoology at Masaryk University. The discovery that can mean a great step forward in treatment was published in Cell. 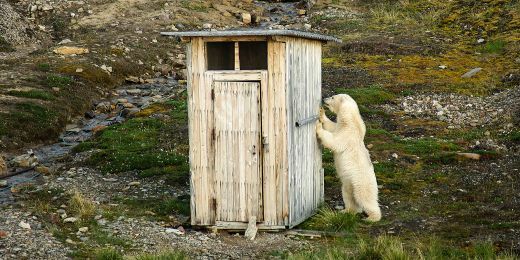 Students can go for research trip to Svalbard in the summer.